Collector Vehicles Archives - DeKok Insurance Group, Inc.
Jon here. Joy and I have been looking forward to sharing this post with you. Although I enjoy looking at classic cars, Joy really enjoys them. So, I’ll let her tell you the story. Joy here. I met Keith Schwartz in Jon’s office when he stopped in to talk about some insurance. Jon told me that Keith owned a truck I’d like to hear about so I asked. Last night, Keith and his wife Sheryl shared Earl with us. This might just be the coolest truck ever. I took notes while Keith shared Earl’s history. 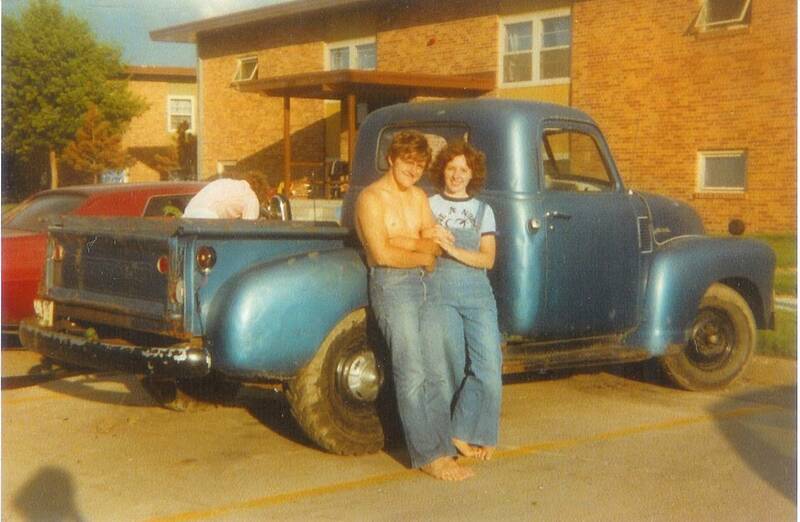 In 1979 this blue 1951 Chevrolet pickup was wasting away in a junkyard. Keith’s brother purchased the truck for $150 thinking he’d use it for parts on another truck he owned. Instead, he decided to drive the rusted, blue one. 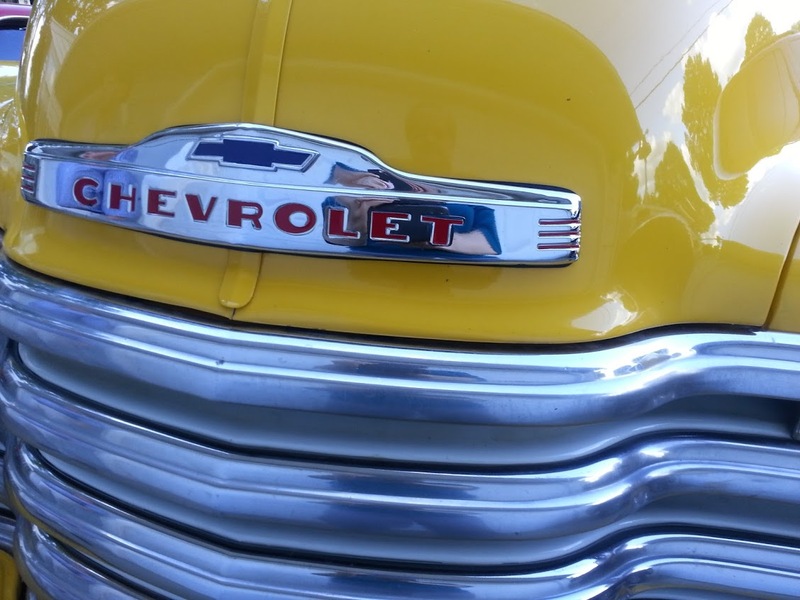 While in college, the brothers drove it through the harsh North Dakota winters, pulling other vehicles out of ditches, because this Chevy could and did. Over the years, the brothers sold the truck – to each other, keeping it in the family. 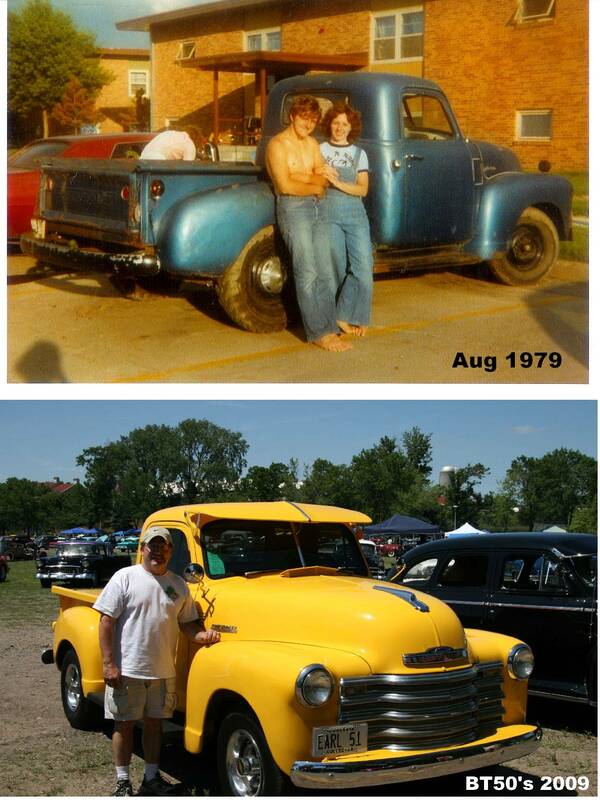 In 1991, Keith bought it because he said, “I loved it from the time we pulled it out of the junkyard.” He then took it down to pieces, and it stayed that way for sixteen years. In 2000, he started the restoration process, which he completed in 2009. 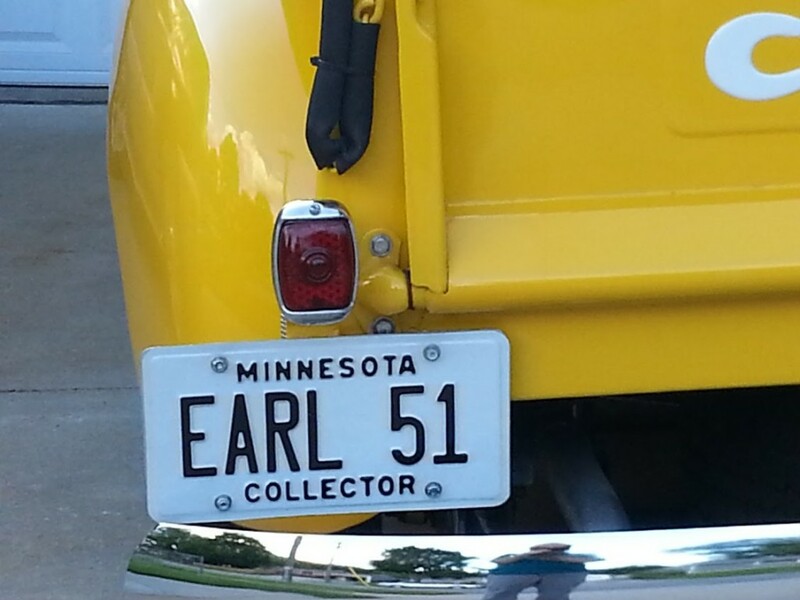 Standing beside Earl, I realized when Keith says he restored him, he means every single piece of that truck has passed through his hands and is in excellent condition. 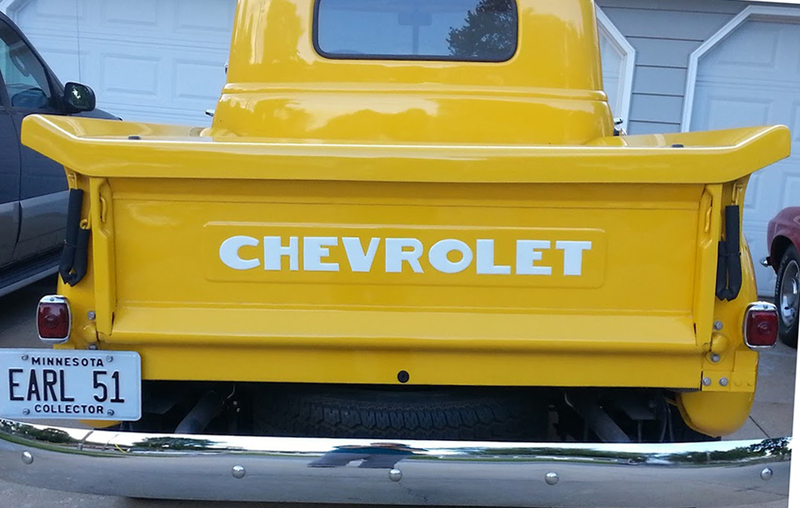 Earl didn’t get a surface restoration – he is fully restored. Last night, when Jon parked across the street from Keith and Sheryl’s house, my heart beat a little faster. Is it possible to be smitten by a pickup? It seems so. After pulling the pickup out of the junkyard, the brothers found some letters that read, Earl, on the truck by the box where it couldn’t be seen unless you opened the door. Although it was likely the owners name, it immediately became the truck’s name. When I stepped in front of the truck, it felt like he smiled at me. And yes, I smiled back. I couldn’t help myself. He’s such a happy looking guy and it’s contagious. 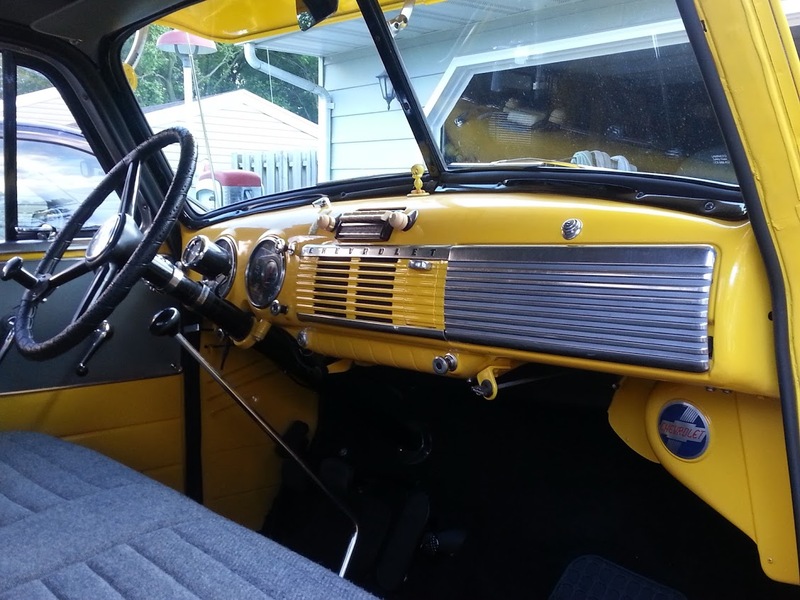 Then Keith showed me the interior – this old boy is classy inside and out! This is my favorite picture of Earl. All of that makes perfect sense to me. 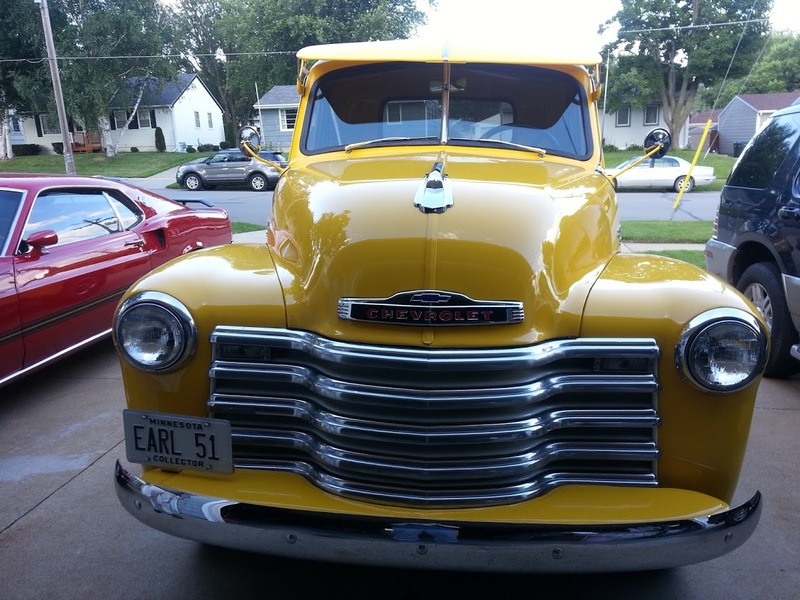 Earl is a Chevy classic, but in a way, he’s in class by himself. I’ll hand this back to Jon for now. It was really nice visiting with Keith and Sheryl, and it was nice meeting Earl. 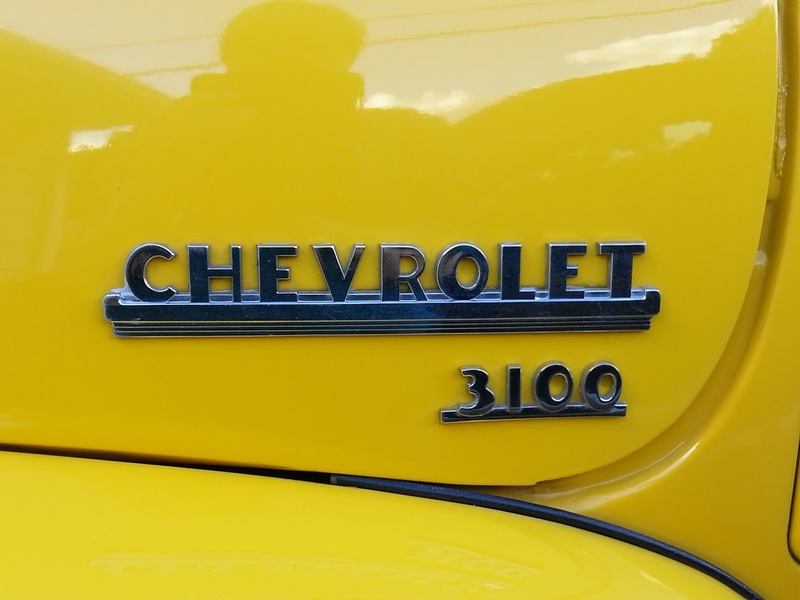 As we pulled away, I looked at the pickup again and thought, “That is honestly one cool truck!” Today writing this post, I feel the same way. He is. Jon here. 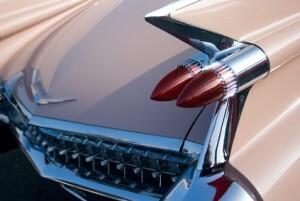 Do you own a classic car? Call for a quote. Earl is insured with Hagarty – one of the best insurers of classic and antique cars. Tell your family members and friends about your positive experience with DeKok Insurance Group, Inc. 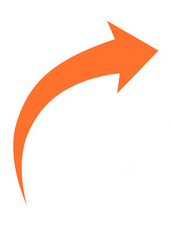 If they call for a quote and tell us you sent them, YOU will receive a $20 gift card from us. 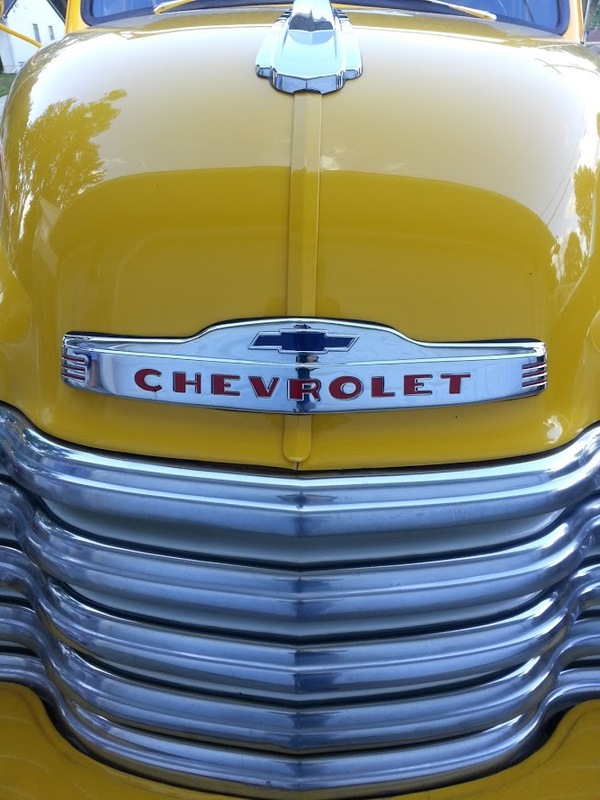 Hagarty specializes in collector/vintage cars and boats. They’re a company for car guys run by car guys. Because they focus on classics, they are experts on valuation (their guys name is Rob) – which allows them to offer clients what they call Guaranteed Value Coverage. 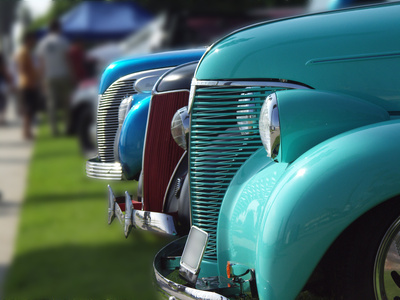 Their interest in classic vehicles includes knowledge on restoration, dealerships, storage facilities, and museums. Hagerty’s Plus Roadside Assistance is an essential for collector owners. It covers flatbed towing, plus unlimited service for lockouts, battery replacements, and more – 24/7 in the U.S. and Canada. I’m proud to represent this quality company here at DeKok Insurance Group. So far, I’ve been able to save my clients with collector vehicles money and I’ve given them superior coverage working with Hagarty. 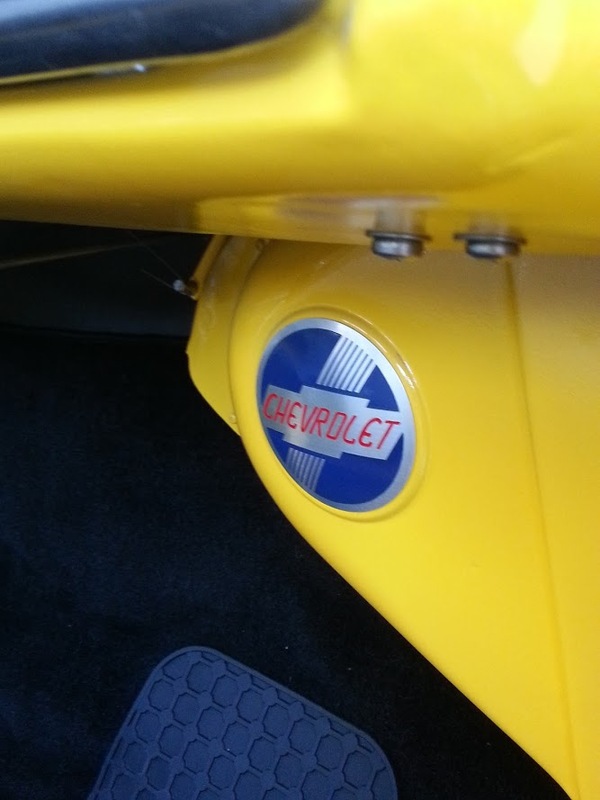 If you’ve got a classic car or boat and want to know more, call me at 507-226-8121. It’s a lot easier to enjoy the ride when you know you’re covered. Serving MN clients for almost 30 years, I specialize in home, auto, umbrella, business, and life insurance. If you have any questions regarding your insurance or insurance in Minnesota, please call me at 507-226-8121.